Two Christian converts in Iran, have been recently arrested in the cities of Karaj and Mashhad. Behnam Ersali who was visiting a friend in a northern city of the Shiite-run country, was detained on Friday, November 16, in what some human rights activists are calling a rash of arrests in the area. The second man, Davoud Rasouli, was arrested just outside his home in Karaj, west of Tehran. He had arranged to meet in Mashhad, according to advocacy organization Middle East Concern (MEC), but their calls are believed to have been intercepted by the Iranian intelligence. Behnam Ersali and Davood Rasooli, both converts from Islam who live in Karaj, were taken to unknown locations. Ersali, who used to be a member of the Assemblies of God church in Tehran, was at a friend’s house in Mashhad, when six plain-clothes officers entered without permission or a warrant and arrested him, along with another person who was later released. 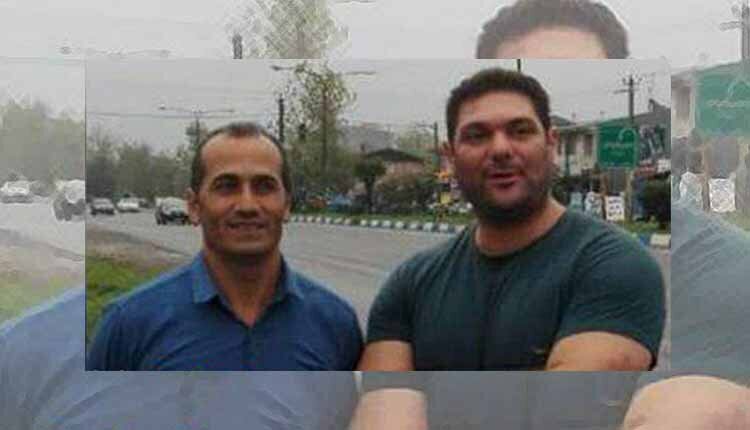 Rasouli, who was preparing to leave for Mashhad, was arrested at 6 am in front of his Karaj home by two plain-clothes officers, with one friend believing that he was taken to Rajai-Shahr Prison in Karaj, which has cells for interrogation and solitary confinement. Other agents came back to search his house and confiscated books and other belongings. The MEC reports that both men were taken to unknown locations and have had no contact with their friends or family. In northern Iran, there have been several arrests of Christians, according to Mohabat News, with some still in detention. He notes that Iranian authorities are trying to get information from the arrested Christians, which could lead to more arrests. He explained that Iranian Christians are often held for long periods without charge and pressured to recant their faith before being released, which often means that priests are held longer. Security forces in Iran continued to target Christian converts of Muslim heritage, as well as members of the “house church” movement who gather to worship in private homes. Many Christians are often charged with vague security-related charges and handed sentences of years in prison. Recently, Saheb Fadaei and Fatimeh Bakherti, both converts from Islam, were sentenced to more than a year in prison for “spreading propaganda against the regime,” merely for following their religion. Earlier this year, Iranian Christians, Victor Bet-Tamraz, his wife Shamiram Issavi, Amin Afshar-Naderi and Hadi Asgari, have been sentenced to a combined total of 45 years in prison solely for practising their Christian faith, including through attending Christmas gatherings and organizing house churches. If imprisoned, they would be prisoners of conscience. Pastor Yousef Nadarkhani, who has been in and out of prison for a number of years solely for peacefully practising his Christian faith, has been targeted this year by the authorities. There are 800,000 Christians in Iran and the growing crackdown against them has led Iran to be named the tenth worst place in the world to be a Christian in 2018, according to Open Doors. Iran is home to 800,000 Christians from several denominations, including Catholic, Protestant, Orthodox Armenian, and Assyrian (Chaldean) Christians. faith. In the past year alone, dozens of Christians, mostly Christian converts, have been targeted.